This applies to Buyers, Sellers, and Maintenance inspections as well! $40 OFF Any Home Inspection! Any Home Inspection That ALSO Gets a Radon Inspection Performed! As a young growing family with two children, trying to purchase our first home was incredibly stressful. The last thing that we wanted to worry about was the home of our dreams needing a costly major repair upon moving in. We were much more concerned about which shade of pink our daughter loved more and which couch layout would work best—all of the fun stuff! Thankfully, we had a home inspector to trust and put us at ease. Our skilled home inspector inspired me to start my own business to offer everyone that same level of comfort and trust. 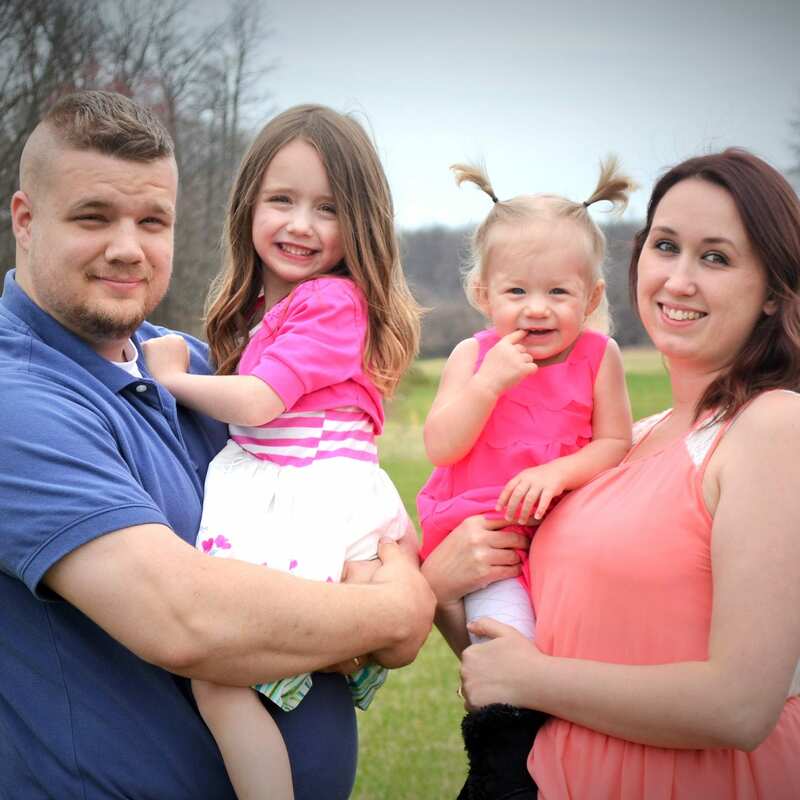 As a couple who has been married for 7 years with two children, we understand the stress and difficulty you face during the home purchasing process. Let us take the weight of one of those stresses off of your shoulders! 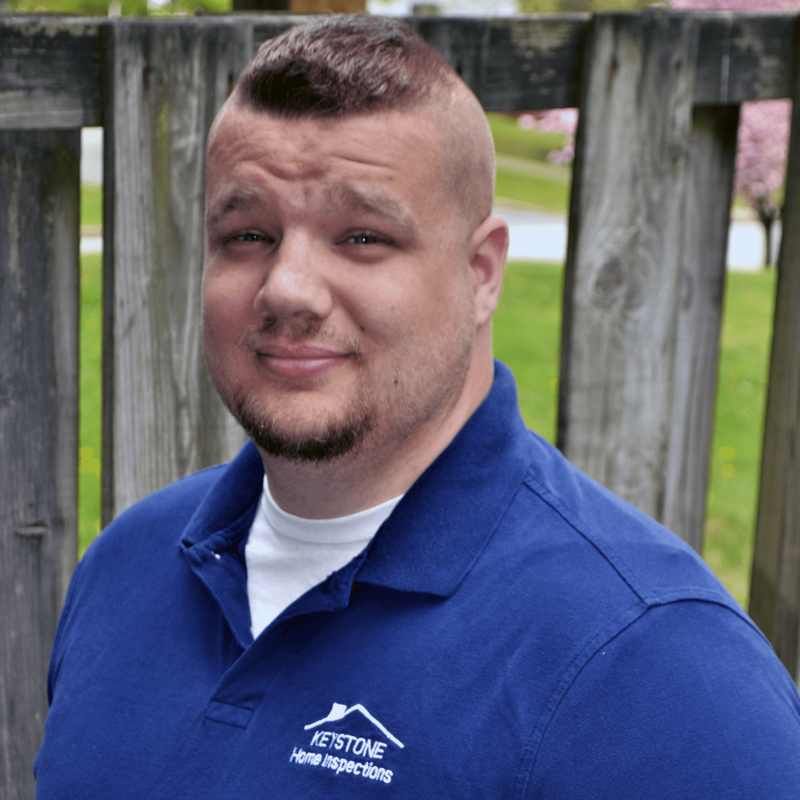 My name is Johnnie Sexton and I am the owner and operator of Keystone Home Inspections. When you hire me, you can trust that you’re getting the right man for the job. I have over a decade of experience in the construction industry and seven years in the plumbing field. These years of experience, especially the years I spent as a service plumber, have trained me to have a keen eye for detail. I use my eye for detail to find problems in your home before they become headaches. I have been trained by one of the nation’s top training institutes and am a Certified Professional Inspector with InterNACHI. Choosing the right home inspector can be difficult. Unlike most professionals, you don’t typically meet your inspector until the appointment itself—after the hiring process has already been completed. Every home inspector has different qualifications, equipment, experience, reporting methods and pricing. A thorough inspection depends on the individual inspector themselves. 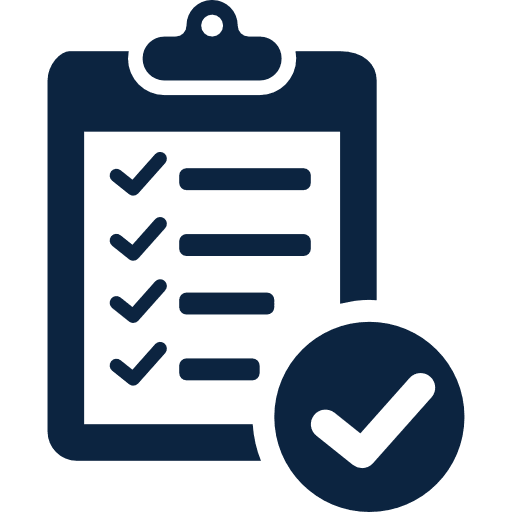 If you hire Keystone Home Inspections to inspect your home, we guarantee that we will give you our absolute best effort. At Keystone Home Inspections, a standard home inspection is anything but standard! Our skilled inspectors will act as your eyes, ears and hands while carefully inspecting every portion of your home or the home you are interested in purchasing. A home buyer’s inspection will let you and a professional inspector go through the home that you want to purchase with a fine-tooth comb. Our inspector will examine everything from the plumbing to the HVAC system. Our inspectors always offer an unbiased opinion on the condition of the home or make any personal gains. Our goal is to have every prospective home buyer fully understand any potential issues that exist within the home they want to buy. If you are preparing to sell your home, a thorough home inspection beforehand will allow you to correct any issues before they detract from the value of your home! Our home inspectors will walk through your home and identify any potential problems and potential solutions. A pre-listing inspection allows you to find out issues, use your preferred contractor and shop around before it is an urgent problem. Pre-listing inspections are the best way to get the highest amount your home is worth from home buyers. Even homes in the best condition start to degrade over time. 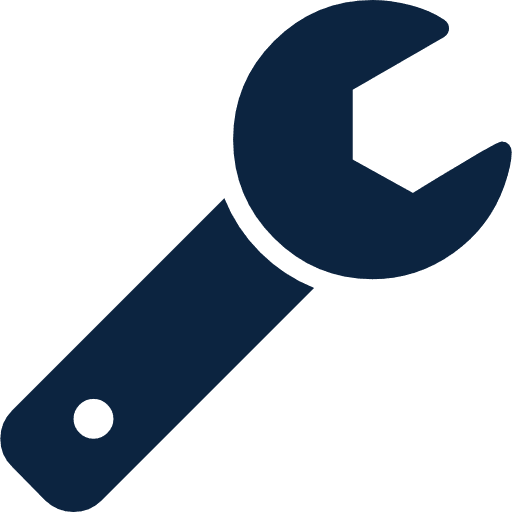 Whether you’re living in a home that used to be new 20 years ago or starting to have issues with a 100+ year old home, a maintenance inspection will identify problems you wouldn’t otherwise notice. As your home ages, all of the systems within it age as well. Our maintenance inspection encompasses all of your home, from the basement to the attic, to identify hidden problems before they become a major pain. 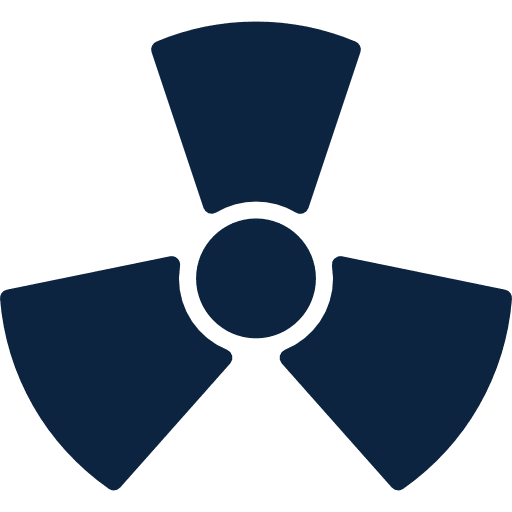 Radon is a tasteless and odorless gas that is one of the primary causes of lung cancer in the United States. Radon is formed by decaying rock that seeps into plumbing, basements, and sump pump pits. Testing for the gas is critical, especially if you are in an older home. Our radon tests will be left in your basement for 48 hours while you live and use your plumbing normally. We will pick up your test, orchestrate the testing process and give you the results. A new home with a swimming pool or spa can cause a lot of heartache if it is in poor condition. 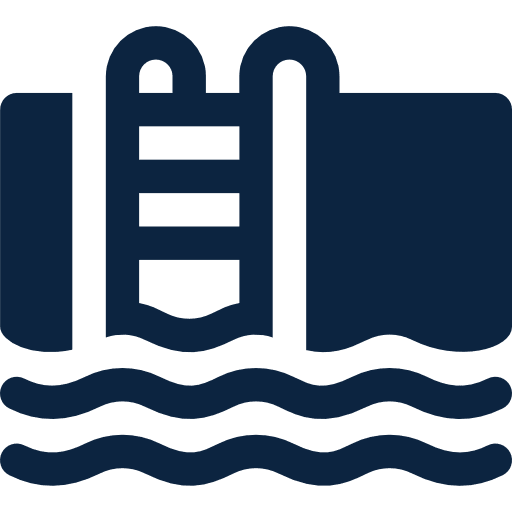 Our pool or spa inspection services will carefully examine the pool to detect any signs of improper maintenance or damage. We will ensure that your pool meets the standards set by bother InterNACHI and ASHI. Many homeowners need their well water tested before moving in or applying for certain loans. 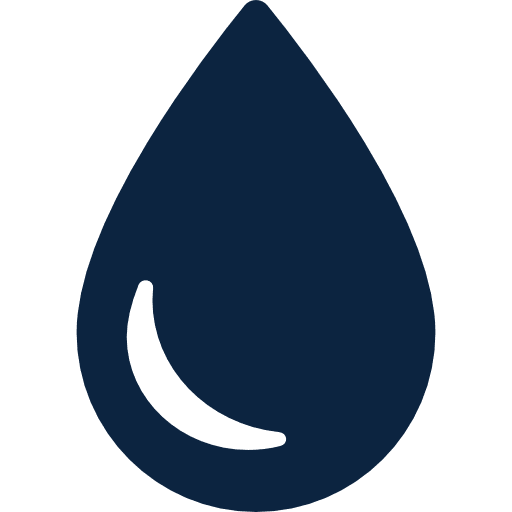 While wells are intimidating if you’ve never used one before as your primary water source, our water quality testing can offer you peace of mind. We will walk you through the process and test your water for 90+ different issues including heavy metals and bacteria. 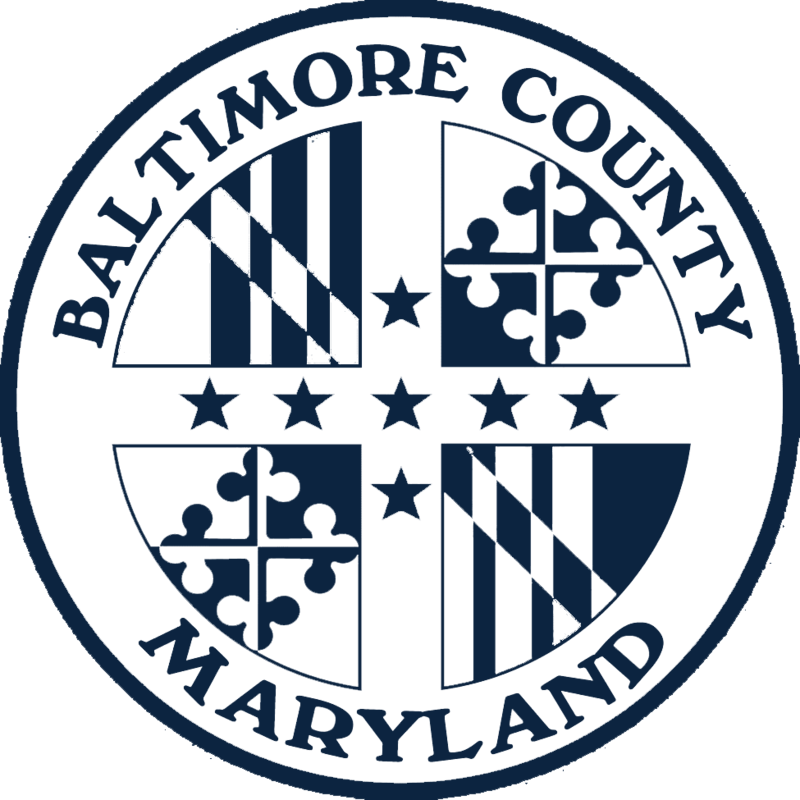 Baltimore County law requires rental property inspections on a regular basis. We are equipped to perform these county-regulated inspections. 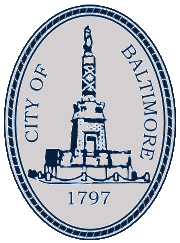 Baltimore City law requires rental property inspections on a regular basis. We are equipped to perform these city-regulated inspections. Keystone Home Inspections is proud to offer competitive pricing and top-notch quality for all of our services. 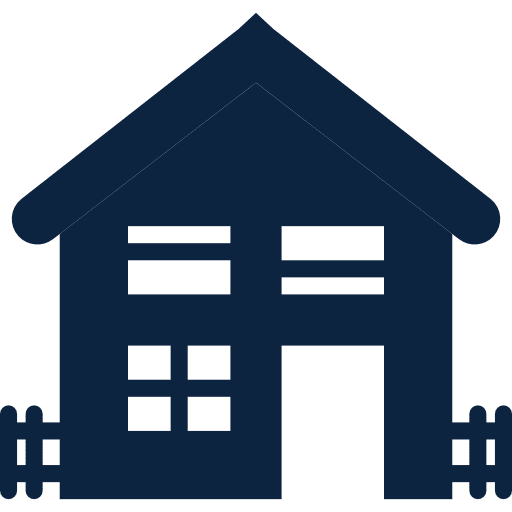 Our home inspection services are priced based on the square footage of your home, regardless of whether or not it is for home buyers, home sellers or a maintenance inspection. Some of our additional services include radon testing and Baltimore county rental property inspection. Keystone Home Inspections has assisted numerous area families throughout the home buying and home selling processes. We are proud to have many fantastic reviews and referrals from our valued customers. Here are some of our favorites. Keystone Home Inspections is a customer-centered business, so we want to hear from you! Whether you need to schedule a home inspection or maintenance inspection, don’t hesitate to get in touch. We are always posting our latest specials and home maintenance advice on Facebook, so be sure to like and follow! We regularly post special home inspection deals and what we are up to on our Twitter feed, so follow us today.